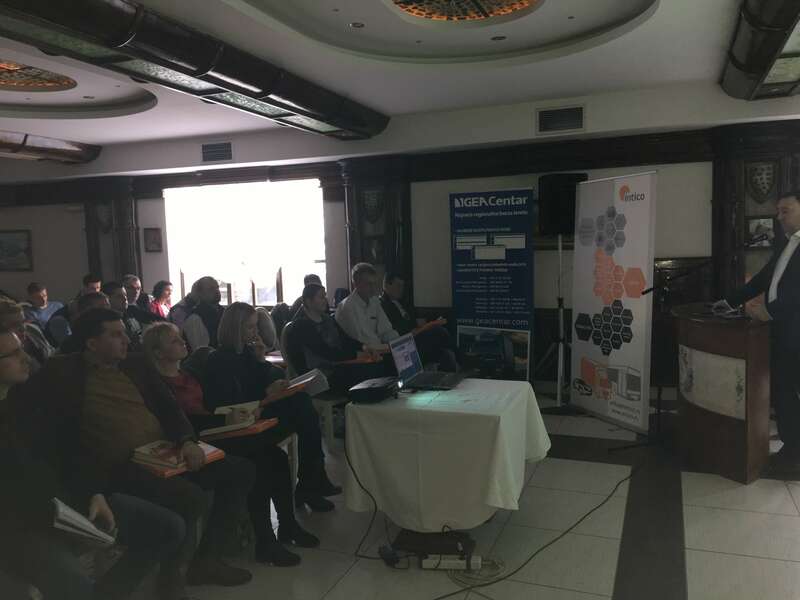 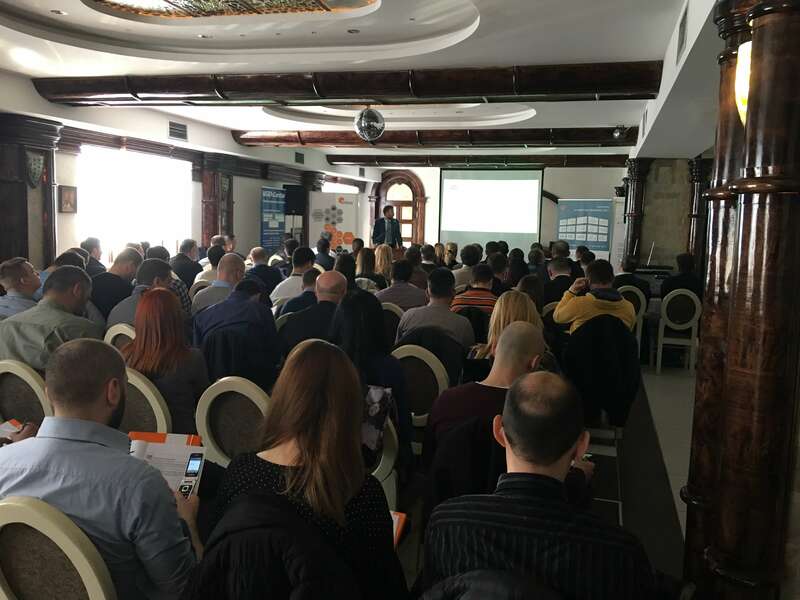 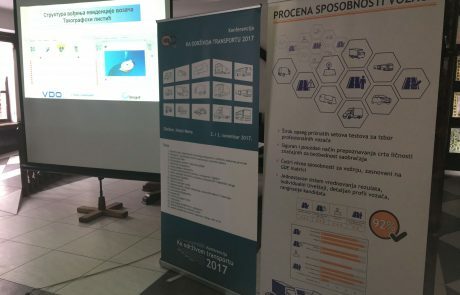 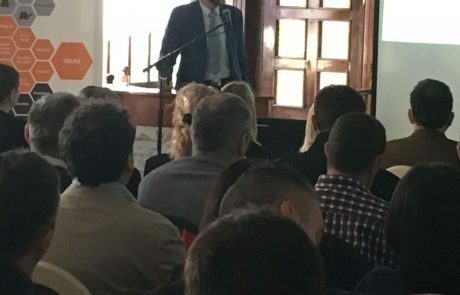 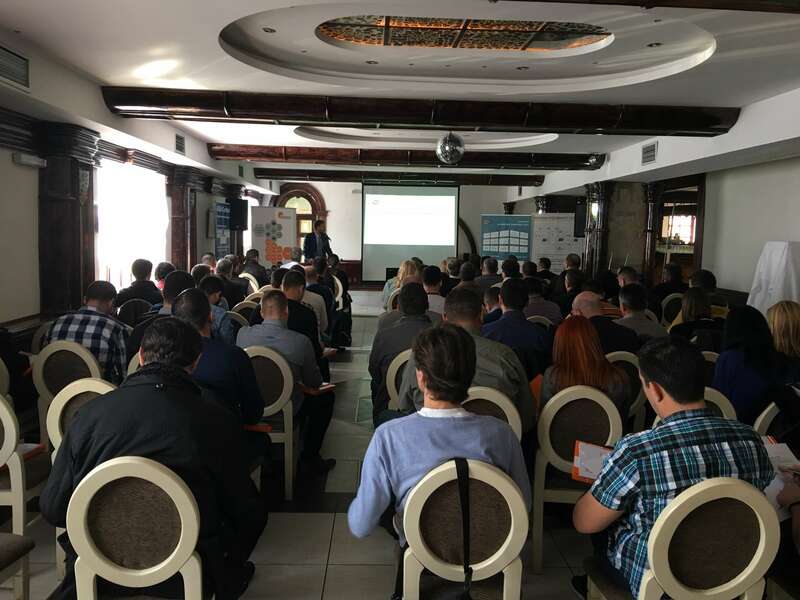 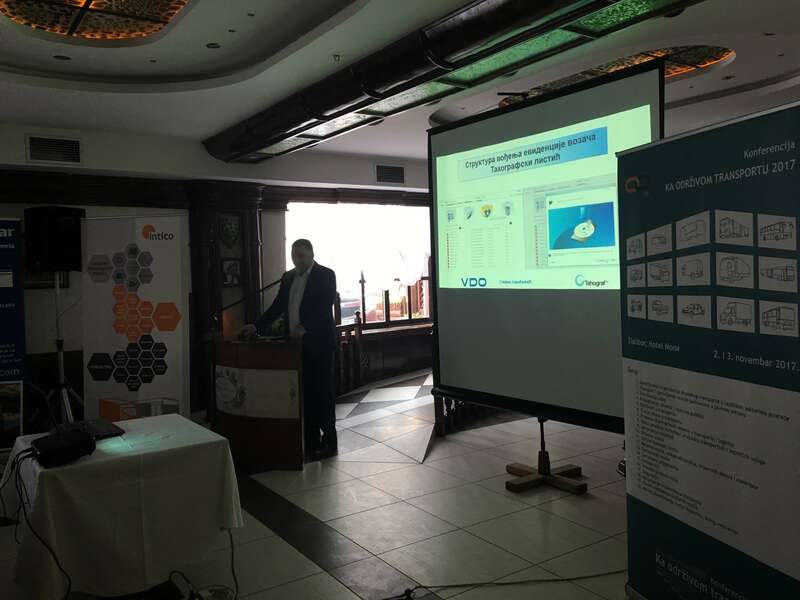 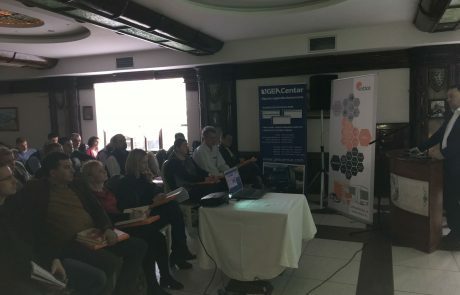 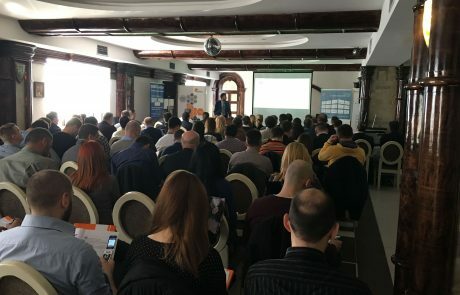 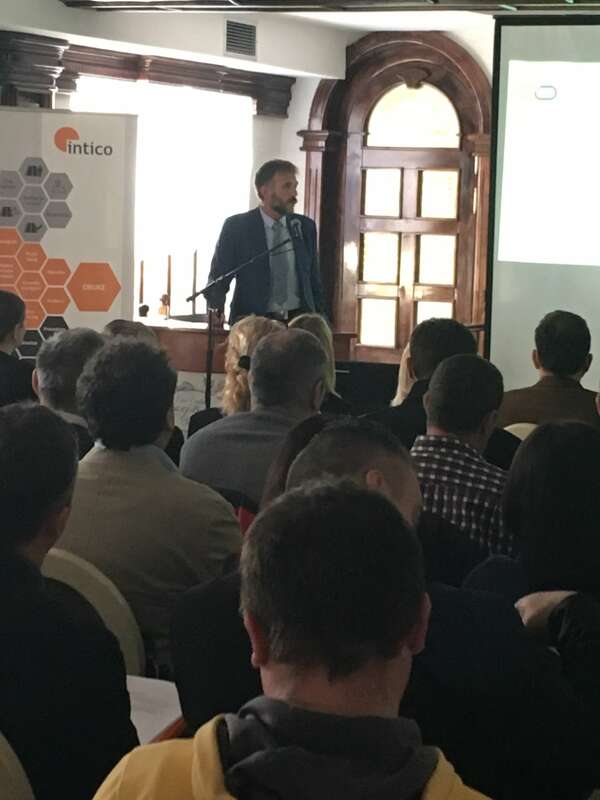 The seminar Use of working time regulations of drivers and crew, was held at the Centar Balasevic in Belgrade, Serbia on 15th March 2017. 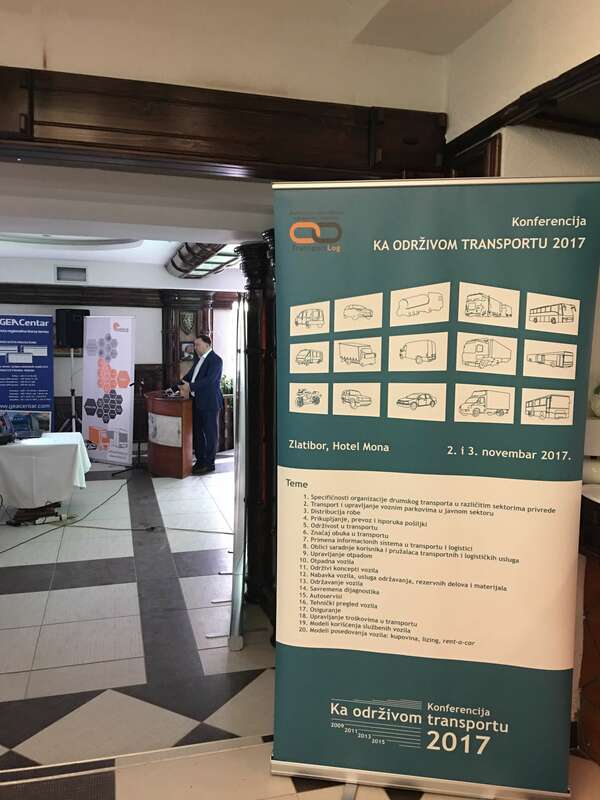 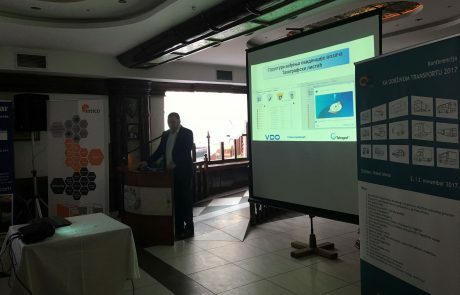 It was organized by the Transport and Logistics Managers Association Transportlog. 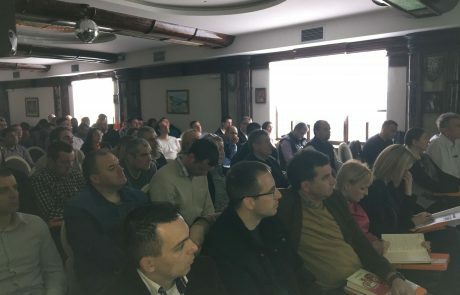 Support in the organization of the seminar provided Intico d.o.o. 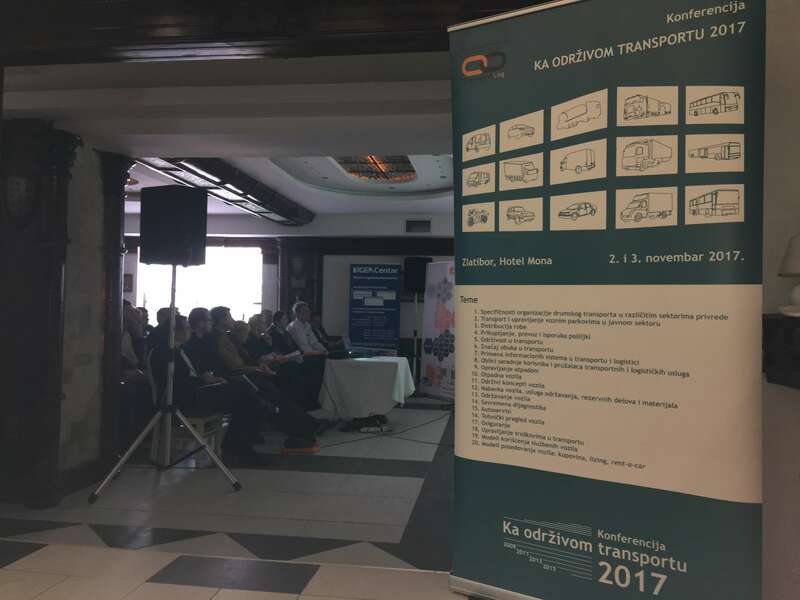 On 24th February 2017, was published Regulation of working time drivers and crew (“Official Gazette of the Republic of Serbia”, No. 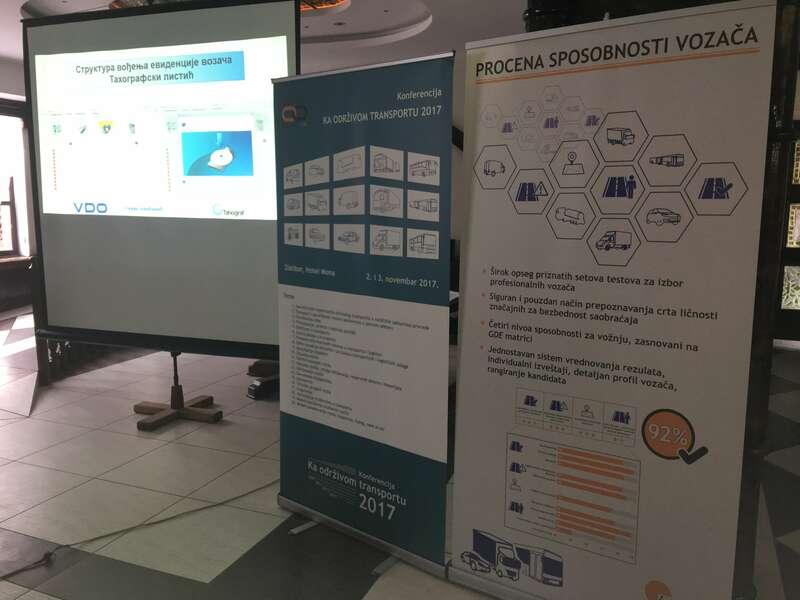 13/2017). 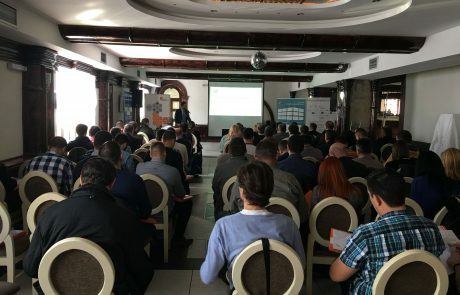 The application of the regulations starts on April 1st, 2017. 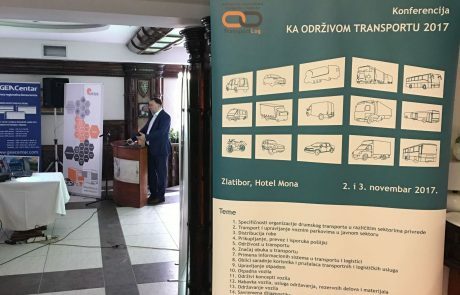 Regulation brings significant news in the working time of drivers and crew, which will greatly affect the organization of the work of the staff responsible for establishing and keeping records of drivers and other crew members. 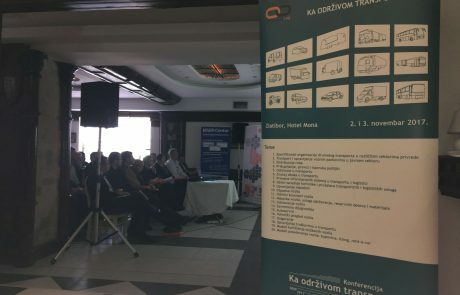 The seminar was attended by managers of transport and logistics companies, transport managers, vehicle fleet managers, logistics managers, procurement managers, supply chain managers, heads of maintenance services for passanger and freight vehicles and logistics managers. 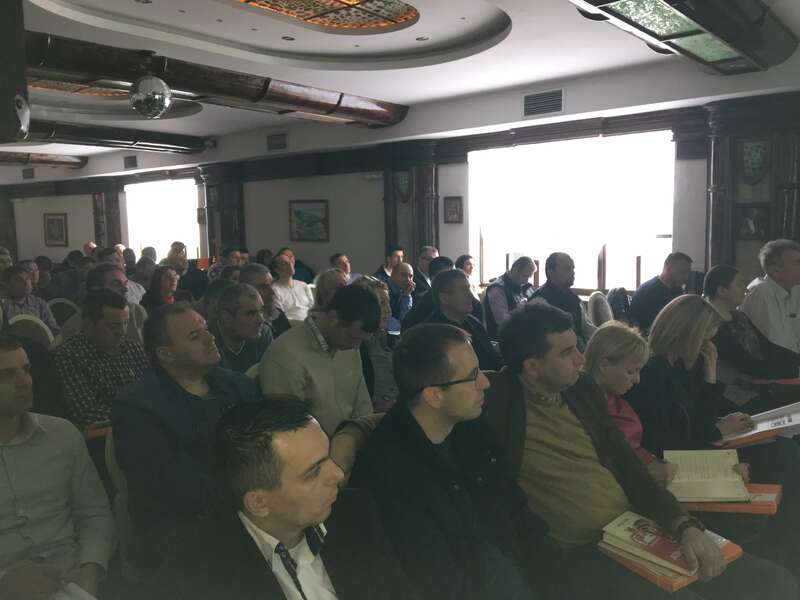 Topics covered at the seminar provided participants all the necessary information on new obligations and practical application of Regulation of working time drivers and crew.